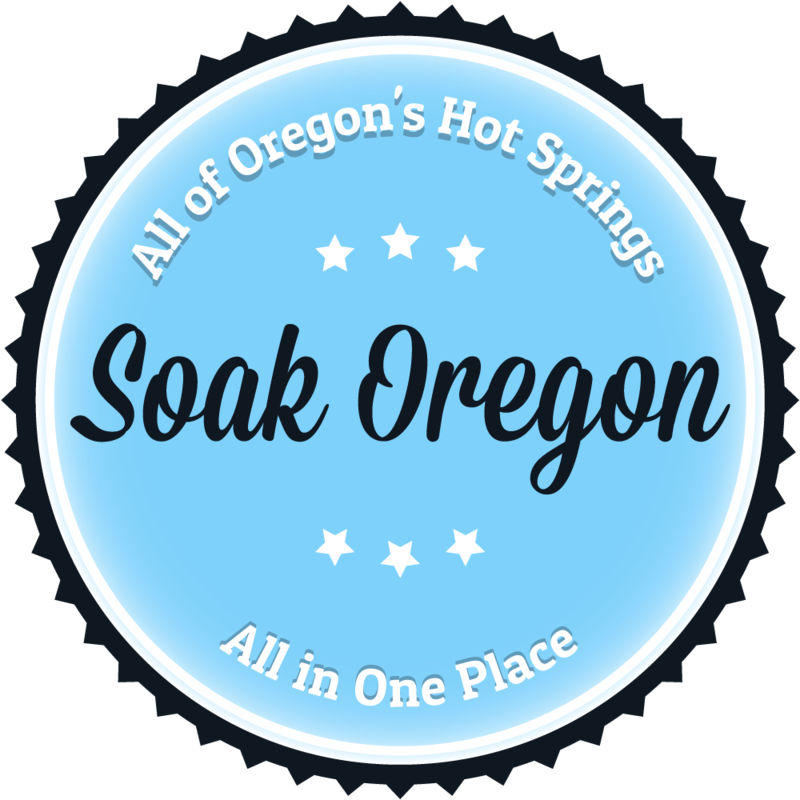 The small, 2-4 person sand and gravel pool at Bigelow (Deer Creek) Hot Springs is located near Highway 126 and is close to 60 miles from Eugene. Nestled in the northern bank of McKenzie River, Bigelow is typically 102-104 during summer and fall. Winter conditions often result in a pool that is too cool for school (soaking). Consider yourself lucky if you are able to enjoy Bigelow during the core summer season. Clothing is most definitely optional. Turn onto Forest Road 2654 off Highway 126 five miles from the Highway 126/Highway 242 junction. Drive across the bridge to the parking area and walk down to the river to the hot springs.